Winter can wreak havoc on a fence, especially a harsh winter like the one we are currently having. Snow, snow, and more snow. And just when you think winter is coming to an end, that darn groundhog pops out of his little hole and predicts six more weeks of this mess: six more weeks of frigid temperatures and six more weeks of snow. When all is said and done, your fence could be in pretty bad shape. Snow accumulation can cause mold and mildew growth, or worse: wood rot. The added weight from the snow could cause tree limbs to snap, crushing anything below, including your fence. The constant freezing and thawing of winter can cause your fence posts to loosen, leaving your entire fence hanging in the balance (literally). So when winter finally comes to an end and spring rolls in, you will have one very important question to ask: Fence Repair or a New Fence from Hercules Fence in Virginia? To make this decision, you will first need to inspect your fence and evaluate damage sustained during the harsh winter months. Once this inspection is completed, you will have to make the choice between Fence Repair and a New Fence. If fence damage appears cosmetic, meaning there is no apparent structural damage, a simple fence repair could be just what the doctor ordered. 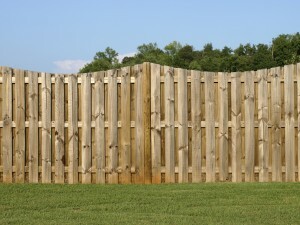 However, if the damage is more than cosmetic, a new fence may be your best course of action. 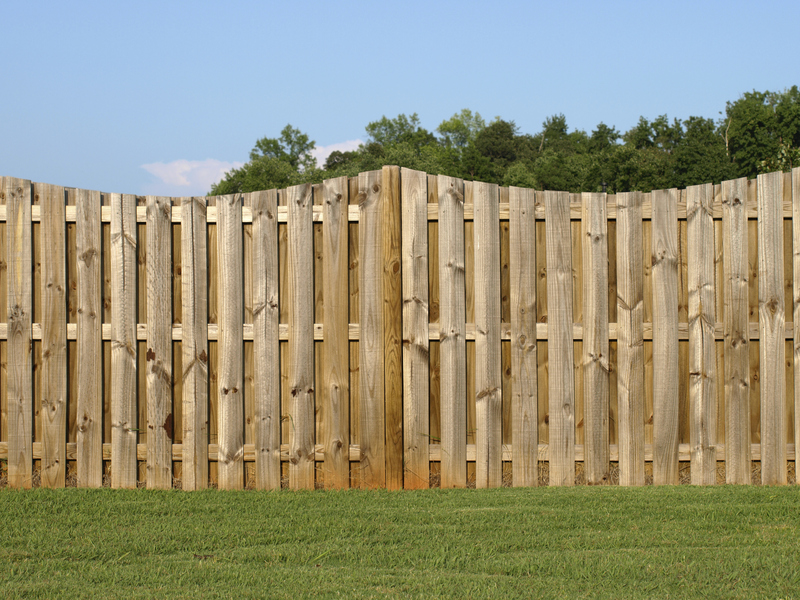 If you have any questions about our blog, “Fence Repair or a New Fence from Hercules Fence in Virginia?” please contact Hercules Fence of Manassas, Virginia today by calling (703)551-2609 or visiting our website. Also, check out Hercules Fence of Manassas on Facebook,Twitter, Google+ and YouTube! This entry was posted on Friday, February 14th, 2014 at 2:39 pm. Both comments and pings are currently closed.